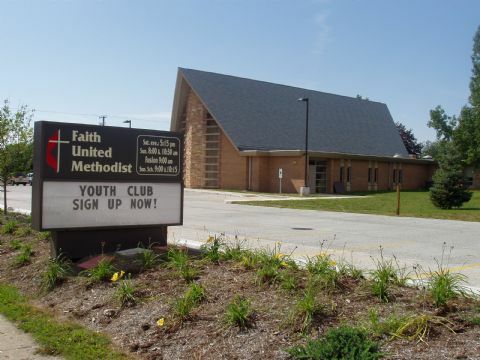 Faith United Methodist Church is located in Champaign, IL. 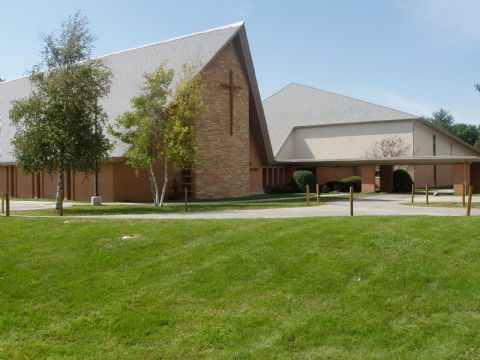 Entering into contract with Zion Church Builders in 2000, construction began in May 2005. 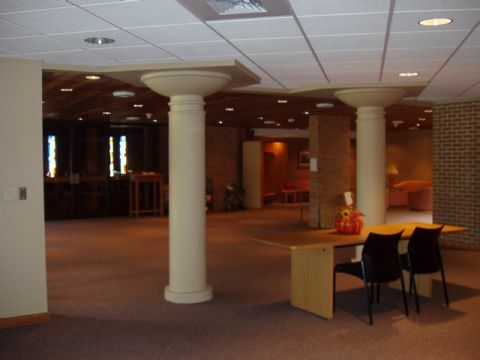 The project consisted of building a 25,840 square foot addition to the existing building. The new addition includes a multipurpose room (gymnasium/worship area), narthex, classrooms, restrooms, nursery area, kitchen, and storage areas. Construction was finished in October 2008. The project's final budget came in at $4,264,758.62 (including all site work). 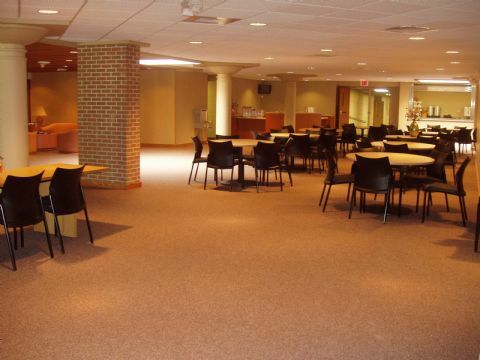 Zion Church Builders was able to complete this project at around $165.00 per square foot. This project was also a LEED (Leadership in Energy and Environmental Design) project.